Alongside Kirkwood Avenue Hall are two studio units and two 1-bedroom apartments. 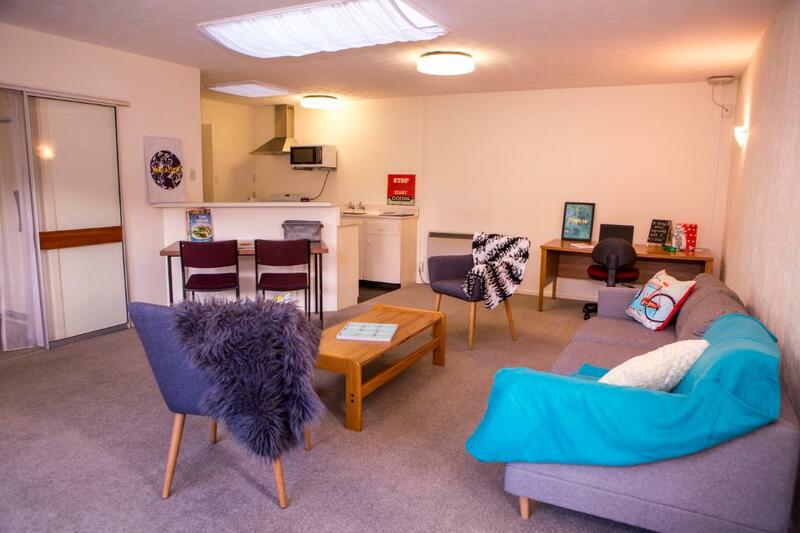 All four units are fully-furnished, self-contained but use laundry facilities within the hall. They are suitable for couples only. 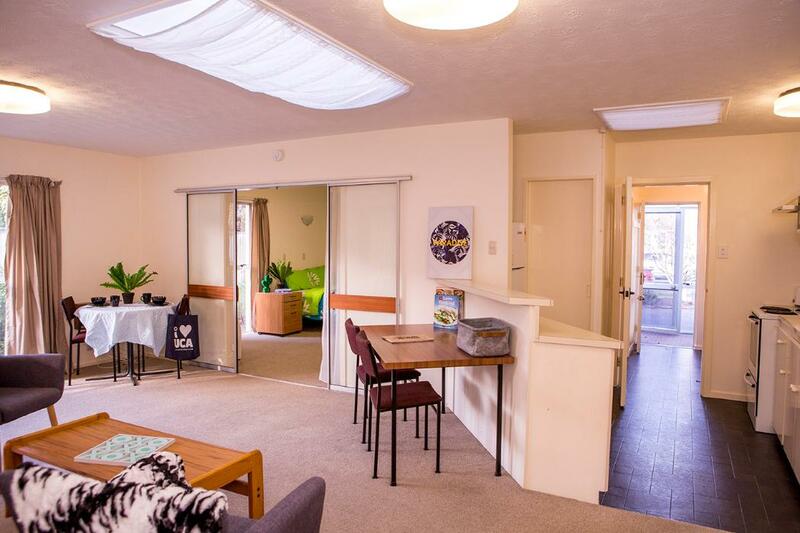 Across the road are six one bedroom flats (pictured above) suitable for a couple or a couple with a small child. As these units are in high demand, contracts are not able to be extended. Students must source accommodation in the private rental market beyond the contract end date. 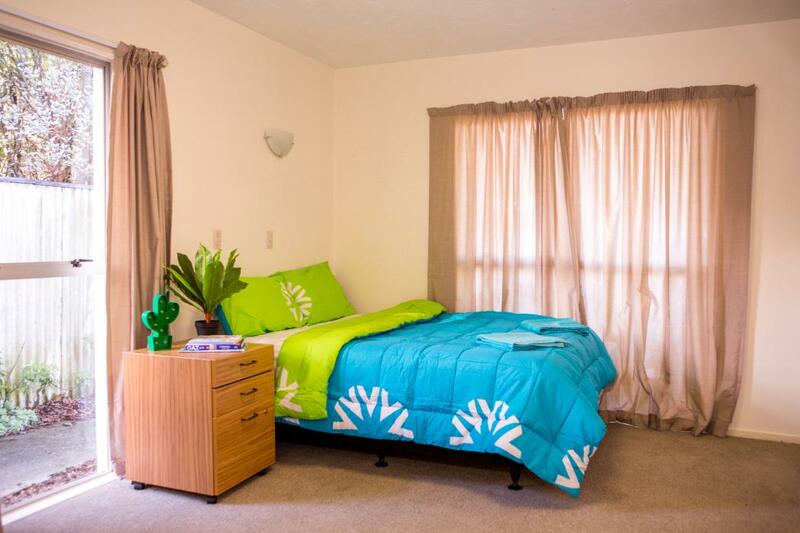 Accommodation is prioritised for international students new to New Zealand. View our 360° panoramas.